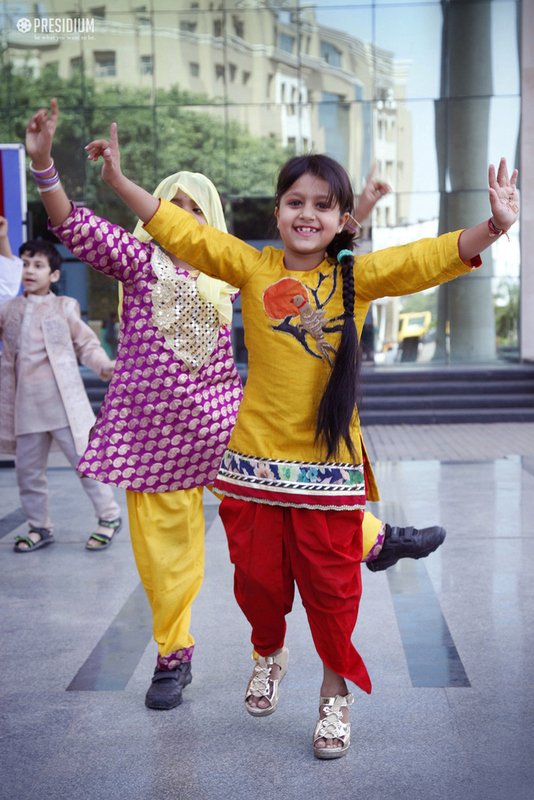 Fruits to reap of blood and sweat and get joyous and celebrate life! 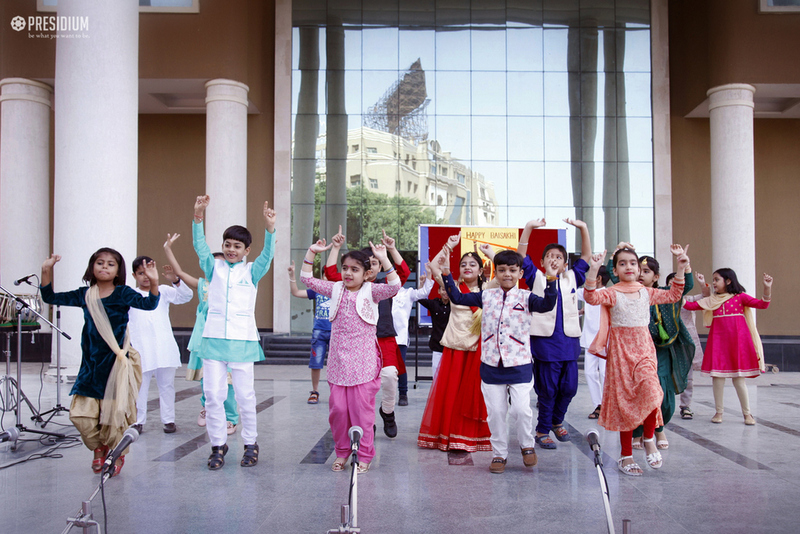 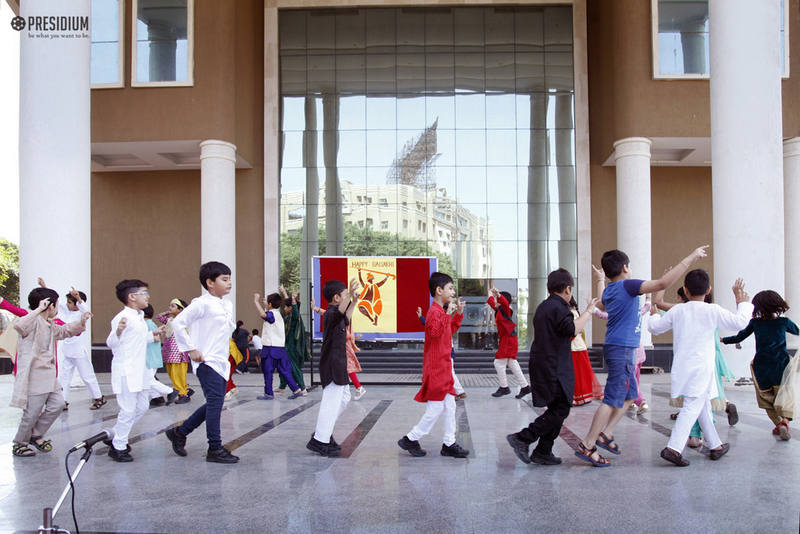 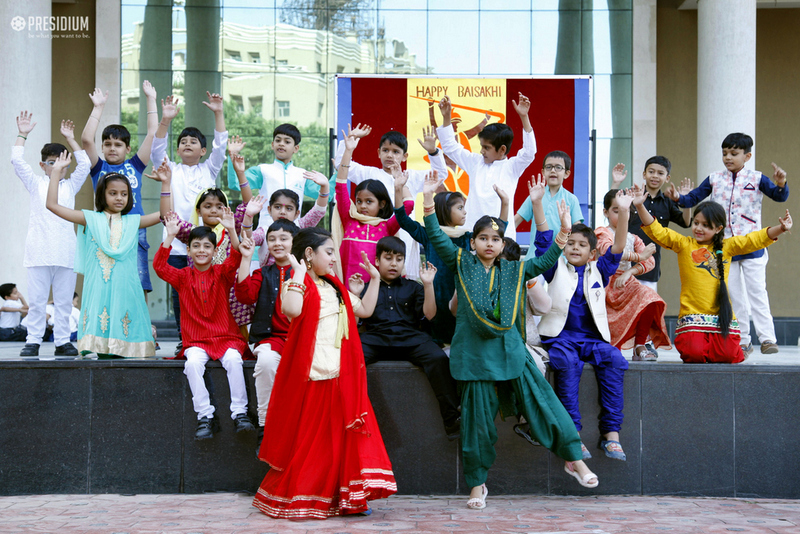 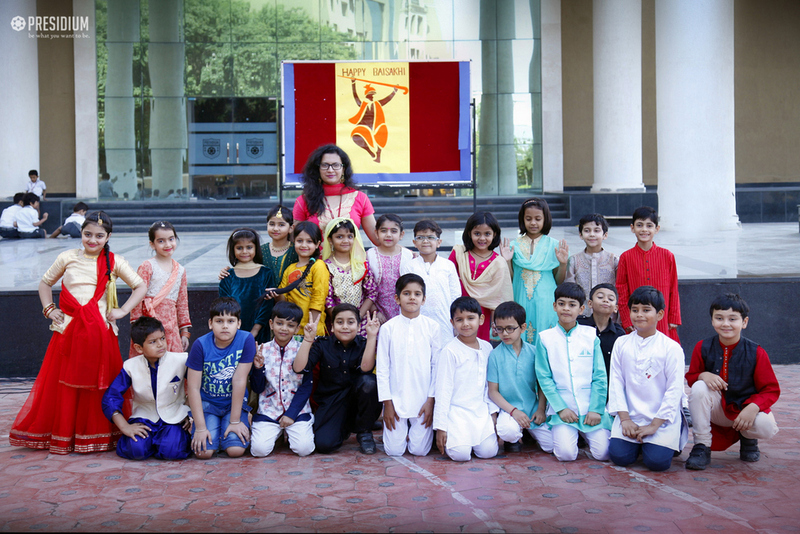 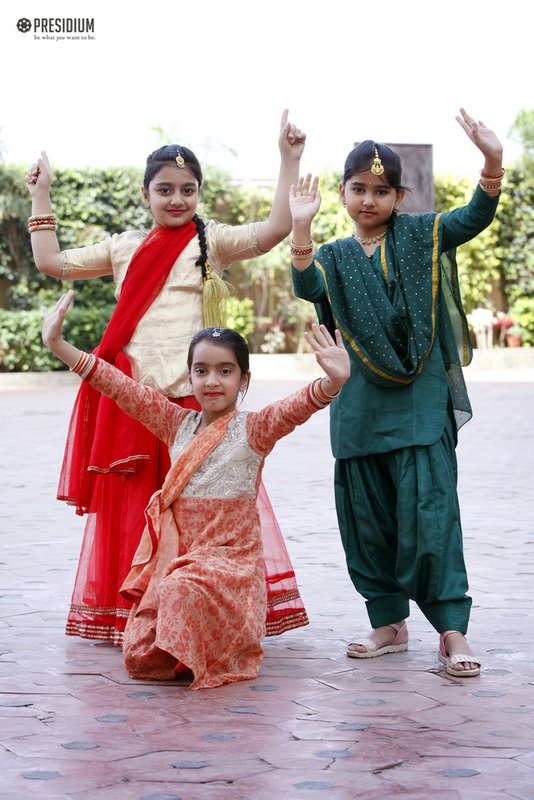 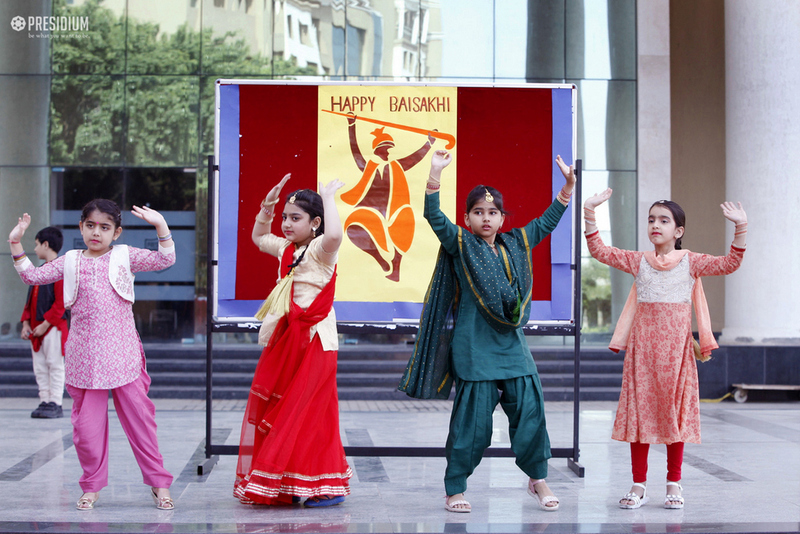 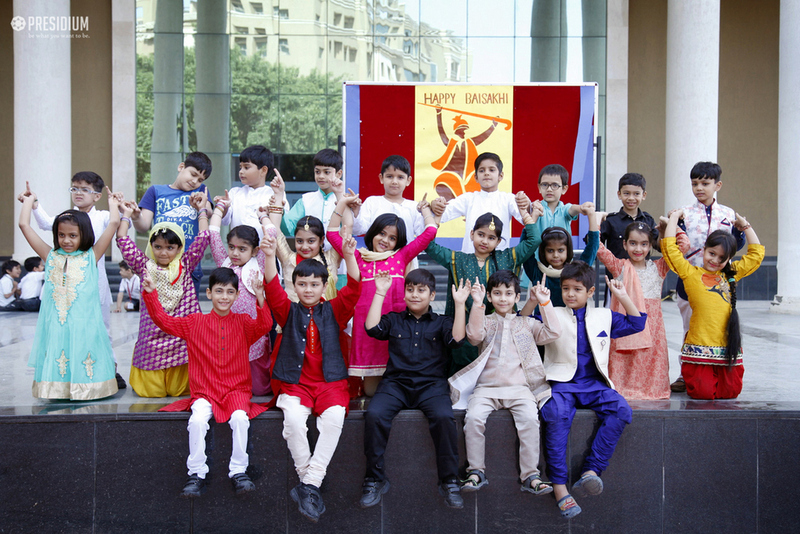 Considering that festivals in general, add colour and joy to our life, the joyous festival of Baisakhi was celebrated by our students with a special assembly at Presidium, Gurugram. 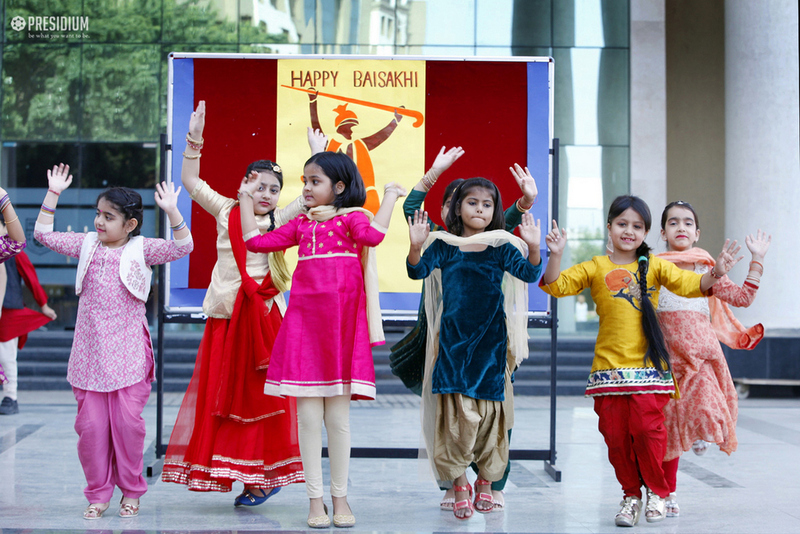 The prismatic assembly started with the Presidians throwing light on important information about Baisakhi like which religion celebrates this festival and how. 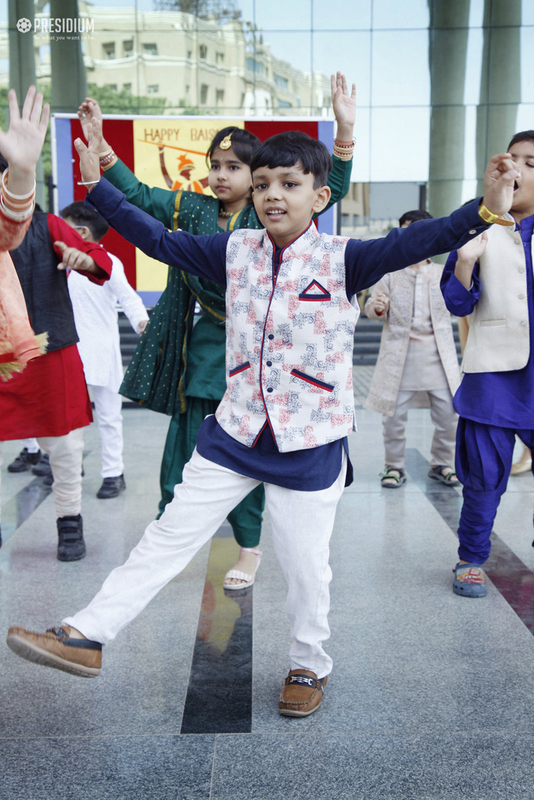 They presented some energetic cultural performances and filled the ambience with the celebration of the golden harvest time!